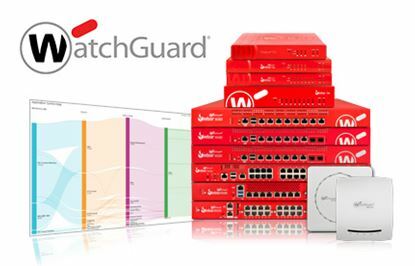 This offering provides the flexibility and scalability of the cloud with the security and control of on premise IT. It is a Managed Services offering that is delivered through the Partner community. 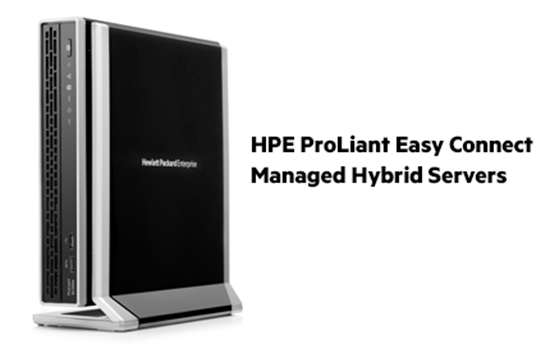 Tightly integrated with compute, storage, and networking, a ProLiant server combined with the virtualization and cloud management software creates a solution that can be delivered as an affordable managed service.